July 18 is the birthday of Nelson Mandela, “Madiba” as a name of respect from his clan heritage…and it is the first Mandela Day to be celebrated since his death. A perfect day to look at how we respond to crisis, to disagreement, to discord. A shining opportunity to look at how we do for others and how we might do one thing more. A stunning day to look at how we sometimes retreat when chaos is too strong for us to navigate…when the exact opposite is the answer…to go forward and to reach out and do something for someone. Today is a global call to action. Each of us has the power to change the world for the better. Each of us can make an impact on how we, as a global community, embrace peace and community and quality of life and assured safety. Each of us can. I don’t know how you have time to read this between all the volunteering and contributing you are doing today in honor of Madiba’s birthday. Today is Mandela Day, the birthday of Nelson Mandela and a day to inspire everyone around the world to do something for others. It is a global movement for good, and after his recent health scares, we should celebrate a little extra because he is still with us, leading the charge of spirit and action–teaching us that we can, each of us, make a difference. There are official and unofficial activities and events around the world. This year, the foundation asks each of us to give 67 minutes of our day in service to others–representing the 67 years that Nelson Mandela has been an activist and advocate for a better world. An hour and change…for change. You can make a Pledge for Mandela to broadcast your plan to help (and keep yourself accountable). Clean up your neighborhood…visit an animal rescue program or senior citizen’s home…offer mentoring, or a ride, or canned goods from your pantry, or toiletries, or a monetary donation…spread the word about an organization you love and support…talk to your family and friends about how to give extra of your time and energy, even if you can’t give extra dollars at this time…advocate for political and human rights causes that inspire you–or anger you–or sadden you…sign up for a charity ride or run or walk…give an unexpected gift to a complete stranger or buy coffee for the person behind you in line…create a neighborhood watch program or recycling system for your community…your hour and seven minutes can have an enormous impact today (and if you are booked solid all day–commit to yourself that you’ll create the time before the weekend ends). While you are busying yourself with making a positive ripple in the world–wish Mandela a Happy Birthday. From that blog posting, Dermaolgica has sent along some products and gifts for me to reward one reader. I’ve got this nifty box here with a copy of what I think is a truly important book—Nicholas Kristof and Sheryl WuDunn’s Half the Sky, a canvas tote bag, 2 Dermaolgica skincare products, and a really cool sneak peek of their new holiday gift item, “Bullets to Bracelets.” For the bracelets, artisans in Ethiopia collect old bullet casings and melt them down into beads. A really great initiative, reclaiming a symbol of violence and transforming it into powerful jewelry. You know you want this! All you have to do is answer this question in the comments section below: If you could custom design a dream volunteer vacation anywhere in the world and tackle any problem, where would it be and what would you do? You can answer in the comments or email me your ideas (500andrews@gmail.com). Entries will close September 1, and a winner will be chosen from all your fantastic inspiration. It needn’t be a realistic goal nor a currently existing trip, though it can be…just tell me what lights your fire, and how you dream of making a difference in the world, far away or next door. Mandela, Kiva, joinFITE, and YOU! Have you been combing the aisles at your mall, racking your brain, wondering what to buy Nelson Mandela for his birthday today? The 67 years of public service Madiba (Mandela) has dedicated to the world are being lauded in a particularly affirmative way via Kiva, joinFITE, and Dermalogica. Today, Mandela Day, these organizations are joining forces to inspire and empower all of us to take action and become changemakers. joinFITE is a microfinance platform designed to provide female entrepreneurs and small business owners with Financial Independence Through Entrepreneurship. To date, joinFITE has helped fund loans for more than 18,500 women entrepreneurs, with a goal of 25,000 by the end of 2012. Dermalogica has pre-funded 670 loans to honor Madiba’s 67 years of activism, and all you have to do is log on and dedicate one of them to help women start or grow their own businesses through microfinance, which helps them as well as their communities become more financially independent. Today, I am sharing this call to action and encourage you to get involved by making a microloan to create a positive change in a woman’s life. 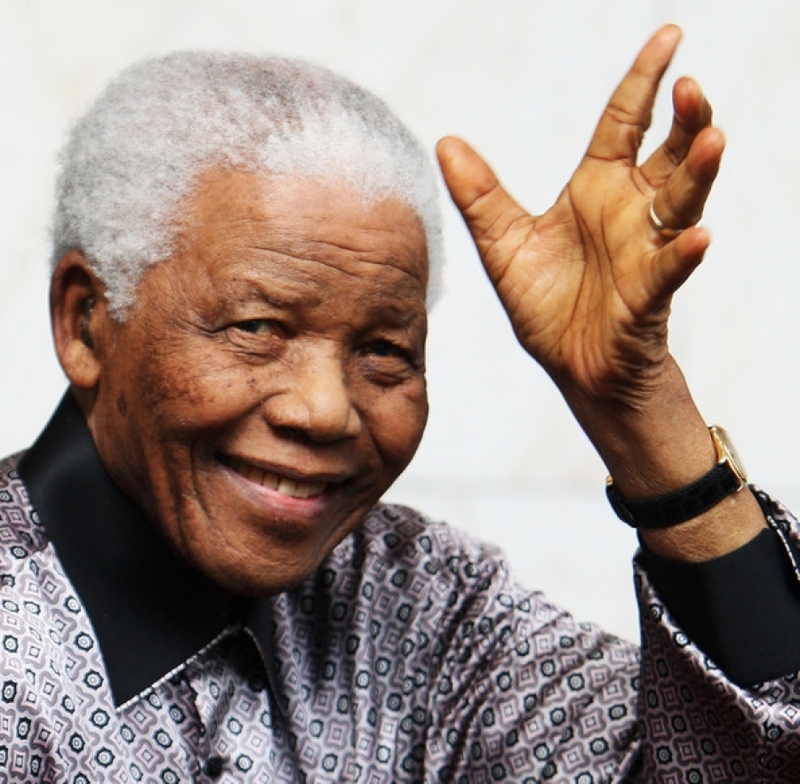 It will only take a few minutes of your time, and costs you ZIP–Dermalogica has already paid for your good deed–your gift to Mandela. 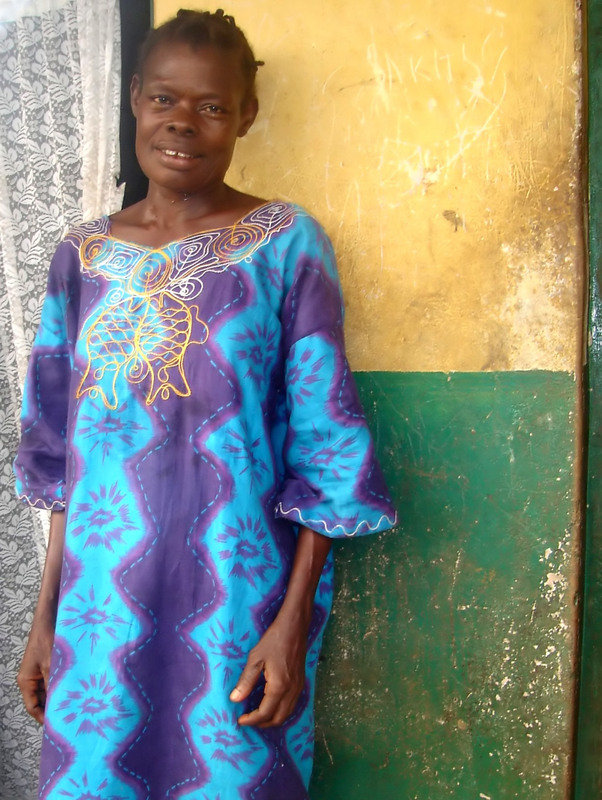 Please visit www.Kiva.org/women to direct a loan, and help make a difference in the life of a woman in the country and business practice of your choice. You’ve only got one shopping day left before July 18… you won’t shop for gifts, however, but for opportunities…for yourself. July 18 is a worldwide celebration of the birthday of Nelson Mandela and an opportunity for each of us to take the time to make a difference. Mandela’s prisoner number from his time in the Robben Island jail off the coast of Cape Town, South Africa, was #46664, a number now recognized worldwide as inspirational. Make an imprint. Change something–or someone (in addition to yourself)–it’s yours to do.